You’ve probably seen mention of the Raspberry Pi in your travels across the internet, but what exactly is this compact piece of circuitry? What can you do with it and why would you want to? If you’re new to the life of Pi then we’re here to explain everything you need to know and then some. The Raspberry Pi is a mini-computer, like the one inside the your laptop but with a lot less power (which is why it costs just $35). What it lacks in oomph it makes up for in its “tinker-ability”—with just a little know-how you can use the Pi as the basis for all kinds of computing and electronics projects. It essentially gives you the raw basics of a computer. Those basics include a processor, a graphics chip, some RAM, a few USB ports, an HDMI output, an Ethernet port, and (in the latest version) integrated wifi and Bluetooth. As you would expect for the Pi’s paltry price, you can’t run very advanced software on it, though you can install Linux and a stripped-down Internet-of-Things version of Windows 10. The Pi was invented in the UK as a device for promoting the teaching of computer science and coding, and its development is overseen by The Raspberry Pi Foundation charity. The first-generation Raspberry Pi appeared in 2012 and the latest Raspberry Pi 3.0 arrived in February this year. Eight million devices have been sold worldwide, the Pi Foundation says. The Pi’s low cost and versatility has helped to make it a hit for amateur computer and electronics enthusiasts who want to build their own devices without the time and effort of starting from scratch. More recently, the Pi has been promoted as a way for small companies to get hardware projects (such as Kickstarter campaigns) up and running. It’s not your only option for DIY electronics either: check out the Arduino board, which is similar, or the Odroid-C2, which gives you a touch more processing power. For something with an even more user-friendly slant, check out the LittleBits series of components, which focus more on creating your own smart devices than the basics of computing and coding. What can I do with one? You can use the Raspberry Pi to do pretty much anything a low-powered computer can: watch a movie, write a document, play basic games, and so on—it’s really up to you. It can also function as a device without standard inputs and outputs, so you can use a Pi as the basis of a wildlife cam for your garden or to start up your car with a spare Amazon Echo. Knowing what you can use the Pi for can help in understanding exactly what it is. This motion-sensing security camera, this Game Boy retro emulator, and this music player all use a Raspberry Pi with some extra bits and pieces bolted on top. We’ve previously covered a bunch of other Pi-inspired ideas on Field Guide which you can read up on. As your technical prowess grows, the Pi is able to grow with you—it can be used as the basis of projects that are more and more advanced if you want to get serious about your DIY computing. The GPIO (General Purpose Input/Output) pins on the board let you hook up LED lights, motors, sensors, buttons and a host of other electronics quite easily. That’s part of the appeal of the Raspberry Pi: you can simply use it as a lightweight computer or media streamer, or do something more complex with it, if you’re prepared to learn a bit of code and a few electronics basics. As each Pi model has upgraded the specs of the device, so the number of different projects you can attempt with it has increased. You can find a ton of ideas on the Raspberry Pi blog and via the official magazine apps for Android and iOS to suit any skill level—everything from custom-made cameras to water filtering. What’s more, most of the Pi projects you’re going to find on the web come with instructions attached, so you can have a go at the same idea yourself if you want to. Buying yourself a Raspberry Pi is a solid start. You can also pick up a bunch of optional accessories too, from a case to a touchscreen to a camera, and if you’re a complete beginner then you might want to stock up on extra kit that you know is going to be compatible (and work straight out of the box) without the need for much extra tinkering. 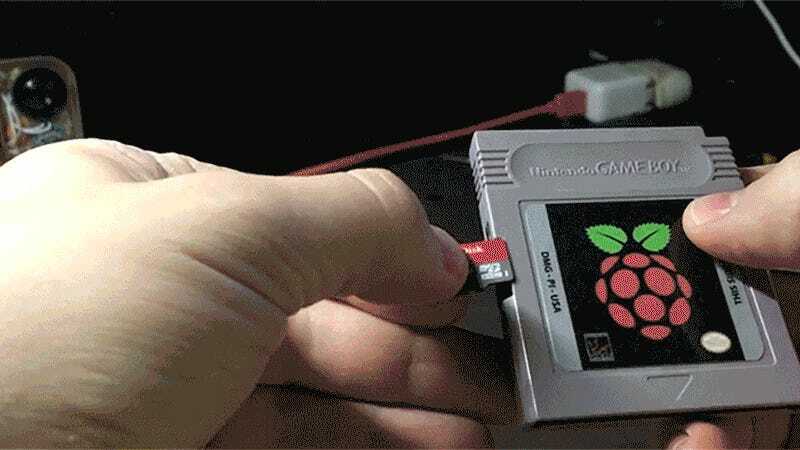 Your Pi won’t actually do anything on its own. You need a way of inputting instructions and a way of seeing what you’re doing, so usually that means a keyboard, mouse, and monitor. You also need a to power up the Pi somehow, and again, the simplest option is buying an official USB power adapter (which will look a lot like the one for your phone). We’re not going to go into a detailed Pi programming guide here, but if you want to get started as quickly as possible, buy a compatible USB power adapter and memory card from your Pi retailer of choice and make sure you have a spare USB keyboard, USB mouse and HDMI monitor hanging around that you can use—then you’re pretty much ready to go. You can buy memory cards with NOOBS (New Out of Box Software) pre-installed, which will take you step-by-step through installing a lightweight OS (Raspbian is recommended). If you want to install NOOBS yourself on the card via a computer, it’s not difficult, and once you’re into the OS you can use the Pi pretty much like you would do any other computer. Of course many people don’t use their Pis like that—there are a variety of different custom software and hardware setups you can create with your Pi (see above)—but you get the idea. You can skip the NOOBS setup stage and install an operating system of your choice yourself on the SD/microSD card, but the initial process is a little more involved. While we haven’t gone into a great deal of depth here, we’ve hopefully answered some of the most basic questions about what a Pi is and what it can do. 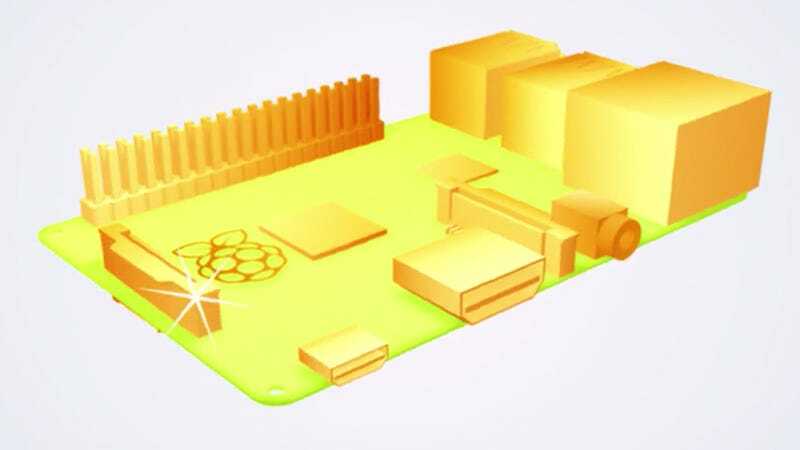 The web is awash with helpful guides and tutorials for getting up and running with your first project, while the official Pi website and the accompanying official magazine are great places to get started.